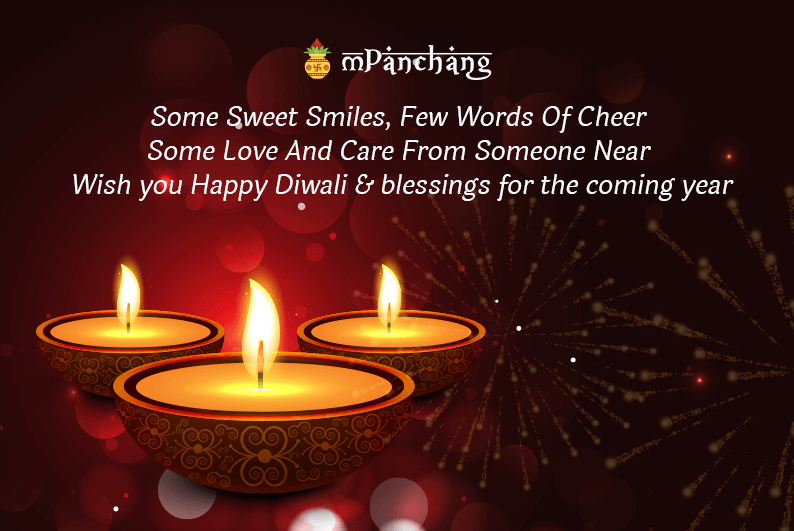 Diwali is a festival that epitomizes love, togetherness, happiness, joy, and enthusiasm. 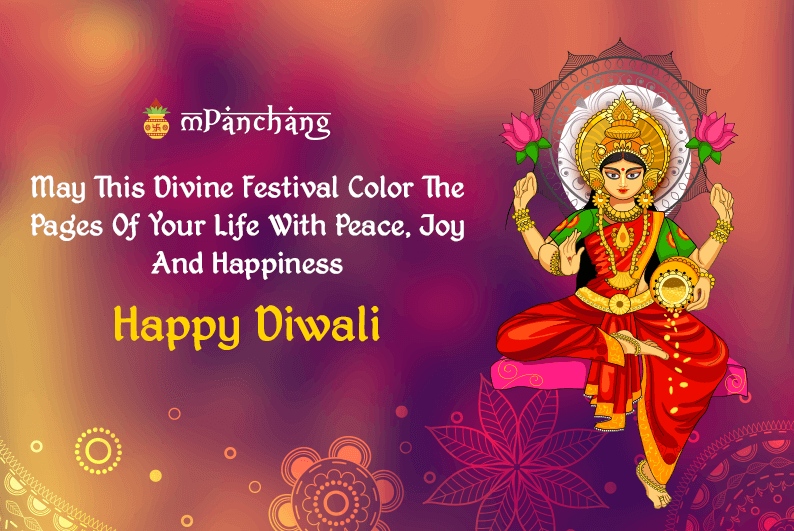 We are always looking for ways to make this festival special for our loved ones. One of the ways is to send them a heartfelt message filled with love and blessings. 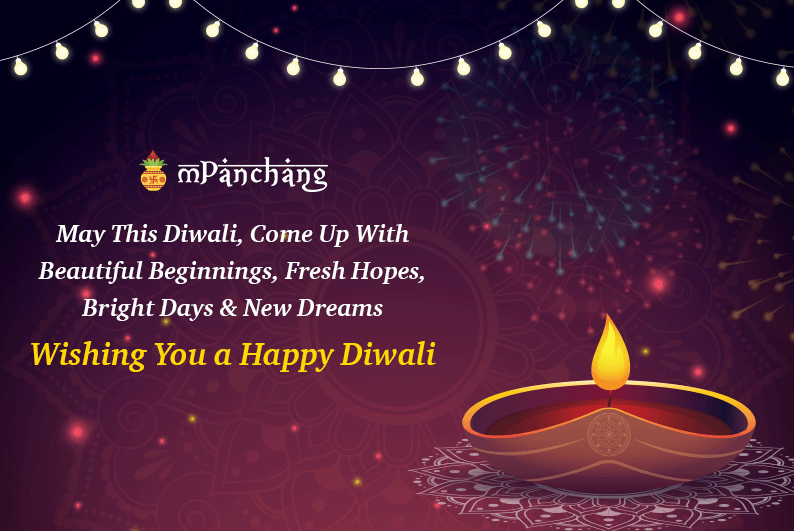 Here, we have put together for you some beautiful Happy Diwali wishes and messages which you can send to your family, friends, colleagues, and relatives. 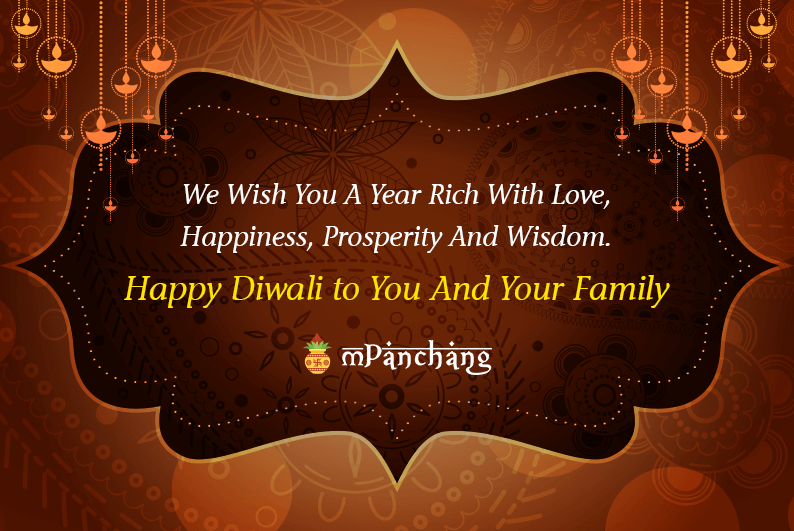 Wishing you a Happy Diwali...!! Prosperity, Success, Wisdom And Wealth. 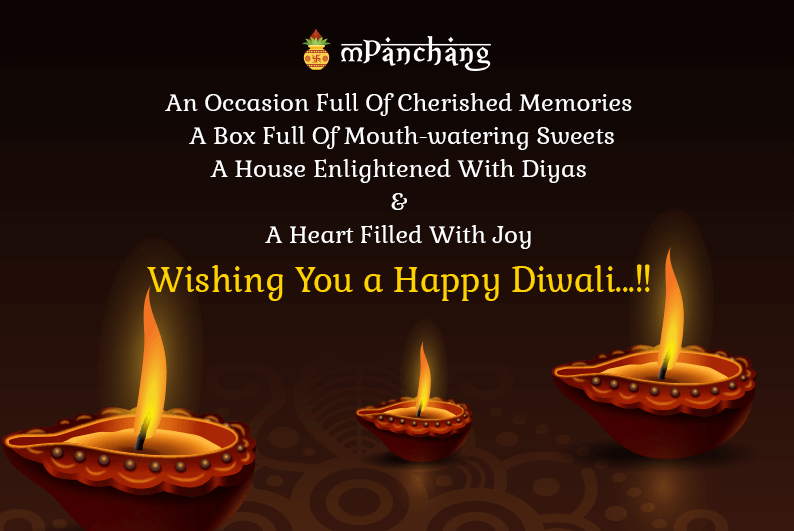 A very Happy Diwali to you...!! 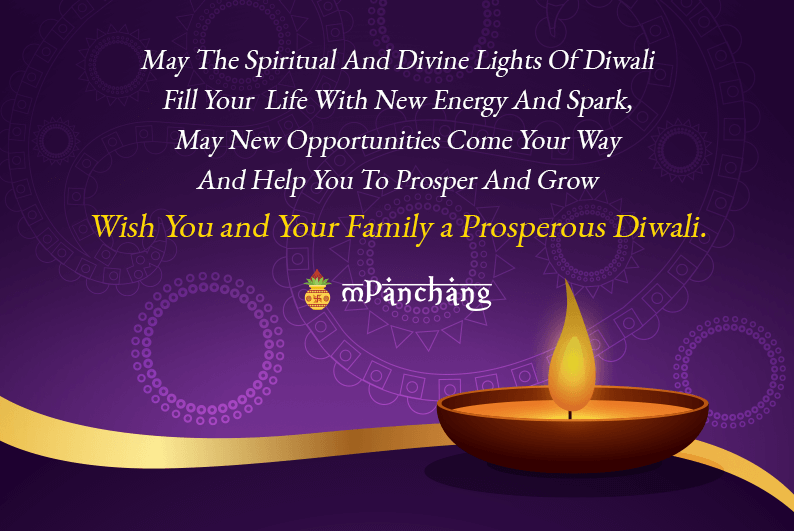 A Blissful And Joyous Deepavali. 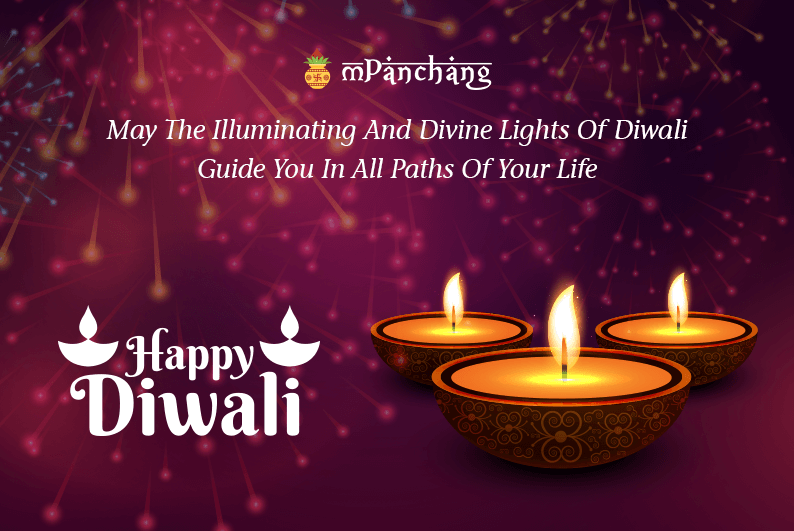 Guide You In All Paths Of Your Life Happy Diwali! 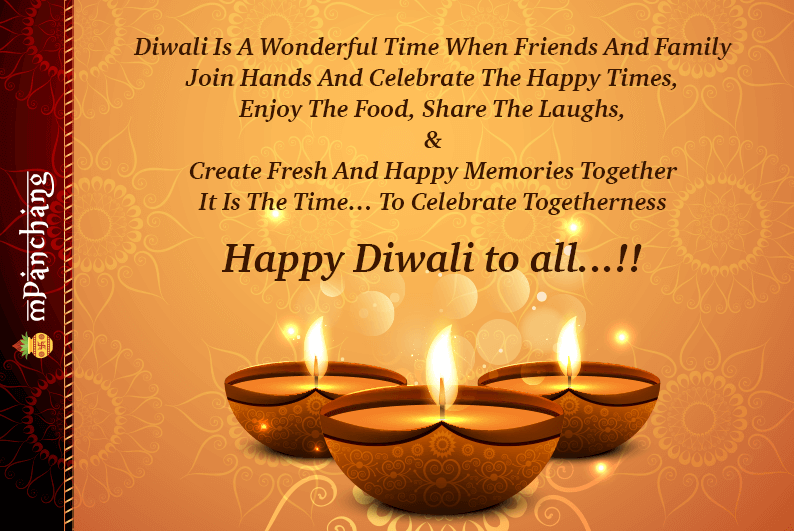 Wish you and your family a Happy Diwali...!! 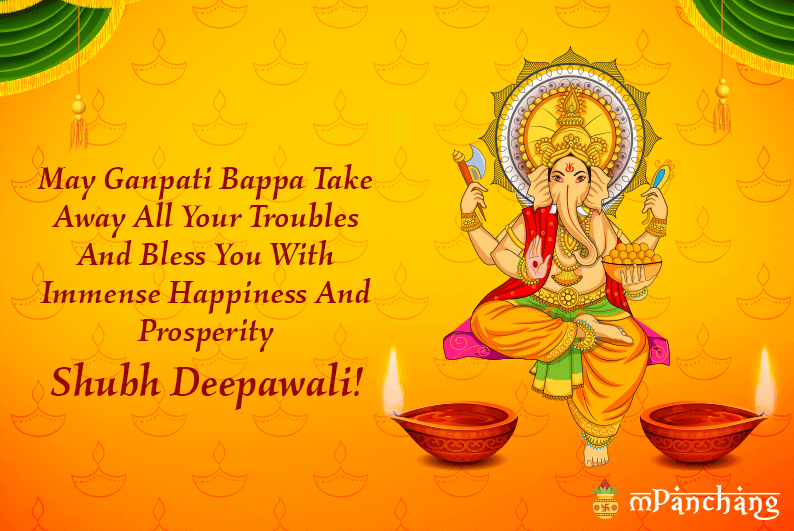 Wiah You a Happy Diwali..!! 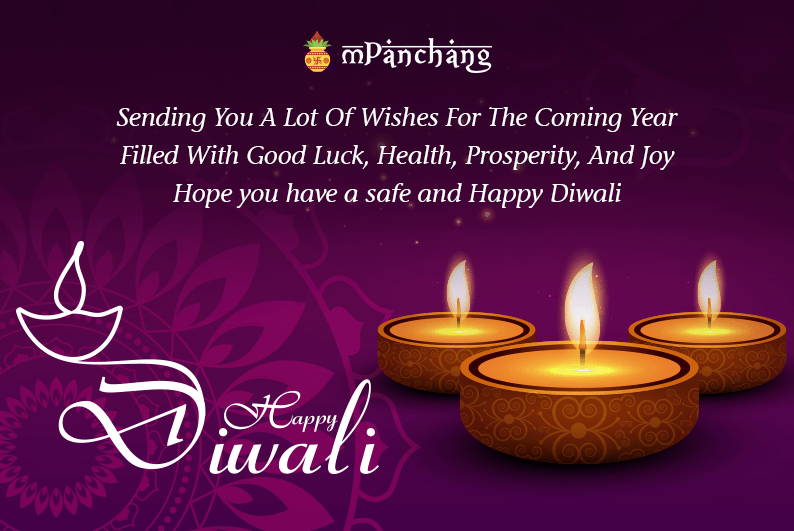 Hope you have a safe and happy Diwali...!! 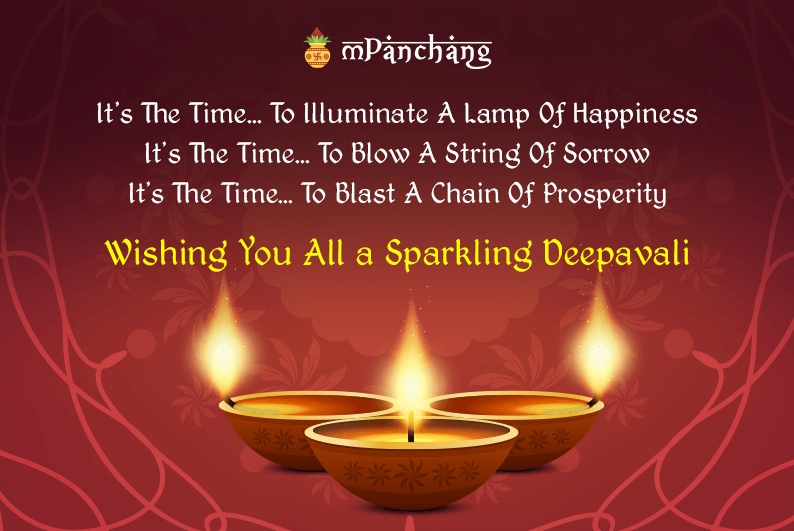 Wishing you all a Sparkling Deepavali...!! 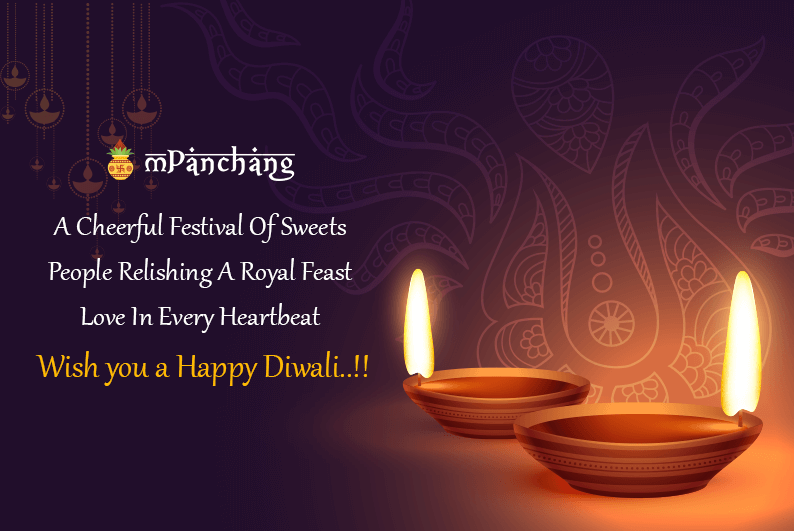 Wishing You A Happy Diwali..!! 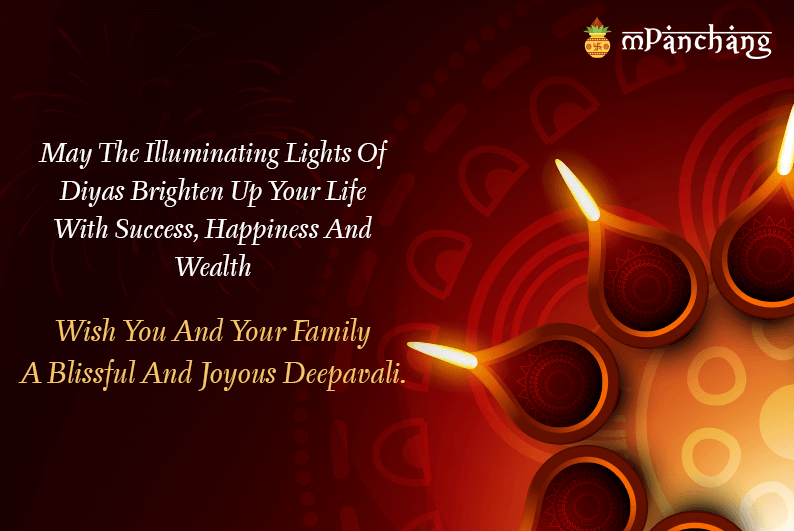 Wish You and Your Family A Prosperous Diwali. 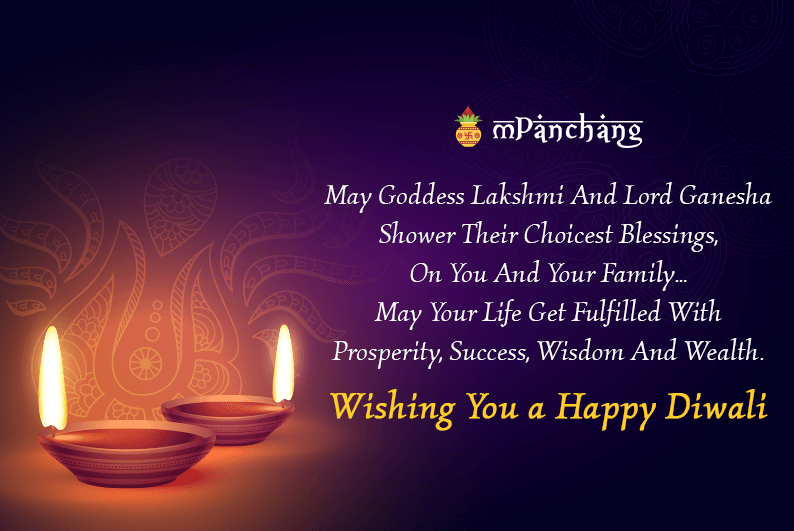 I Wish You A Year Rich With Love, Happiness, Prosperity And Wisdom. 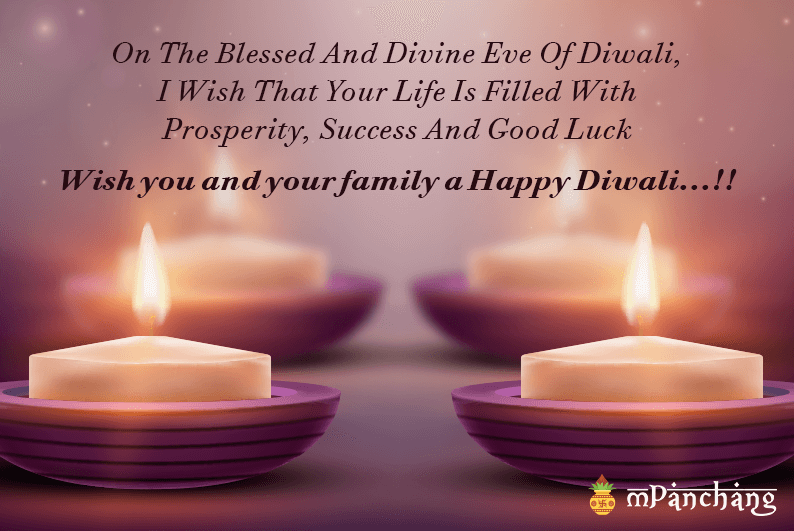 Happy Diwali to you and your family...! !